The MIMS editorial team use proprietary editorial standards to compile abbreviated product-based information. Data is supplied on all commonly prescribed, commonly used over-the-counter and alternative products available in New Zealand. Information such as dosage, pack, use, indications, contraindications, precautions and comprehensive subsidy information are available. 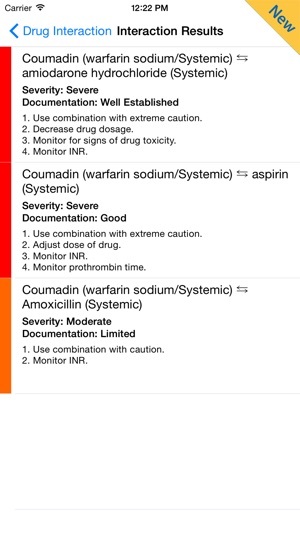 MIMS Interactions is an evidence-based decision support tool that allows you to search for interactions between two or more (prescription and over-the-counter) medications. The new iMIMS NZ app is now available to healthcare institutions and MIMS Integrated subscribers as part of the MIMS subscription package. 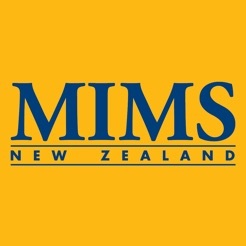 Please contact MIMS Support Desk (0508 464 676) for more information on iMIMS NZ. How do I create a login? Theres nowhere to sign-up? 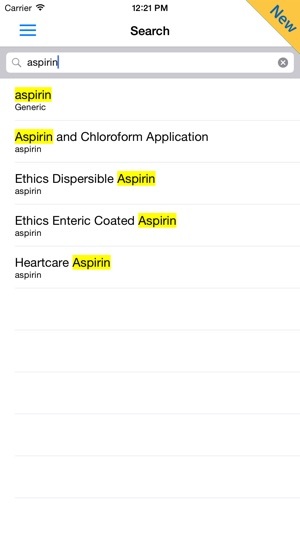 I'm a nursing student in NZ and this app would be a helpful resource. 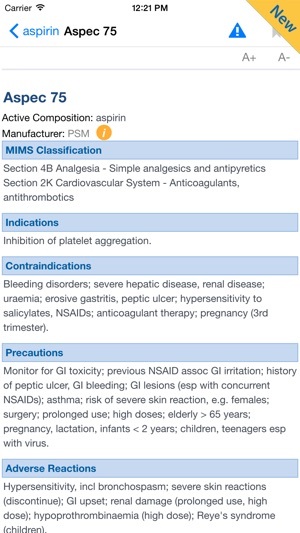 I have used the UK version of Mims over the last few years during my degree and it has been an excellent resource but some information is not accurate to the NZ guidelines. Therefore having a NZ version is fantastic. But I can't gain access!! It's seems locked to those in corporate roles or those already hired by a DHB in NZ. Why not just have this App accessible to medical and nursing students via a paid annual subscription as the UK version has allowed? It is much easier and you'll have more people using and benefiting from this App.